5 Premium Unity Game Template at an unbelievable price are Exclusively on AppnGameReskin! 5 High Revenue Yielding Top Quality source codes Games available at lowest price in this Game Bundle Offer. This is market beat price, grab all amazing & High Quality Bug Free templates worth of $835 in a price of just $99. 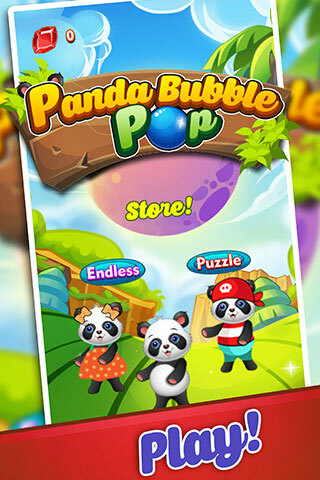 Panda Bubble pop is a challenging Bubble Shooter Game similar to Popular Panda Pop Bubble Shooter Game. This game is ready to publish, just reskin graphics & launch your own bubble shooter puzzle. Game has earning potential because it is fully integrated with Ads, IAP, Rewarded videos & with complete monetization with Ads, Inapp purchases & rewarded videos. 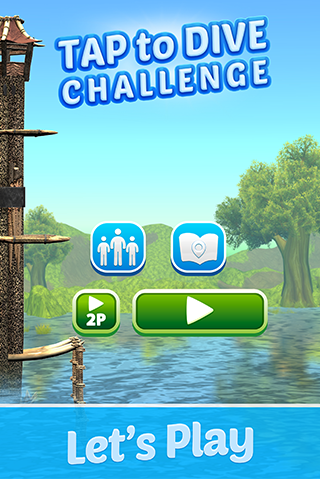 Tap to Dive is the only template inspired by number#1 Cliff Diving Game on App Stores is now available for Sale exclusively at AppnGameReskin.com. Game fully dynamic is developed in Unity5 a Cross Platform Diving Game, with all Diving Features & Moves such as FrontFlips, BackFlips, BellyFlip, & many more. 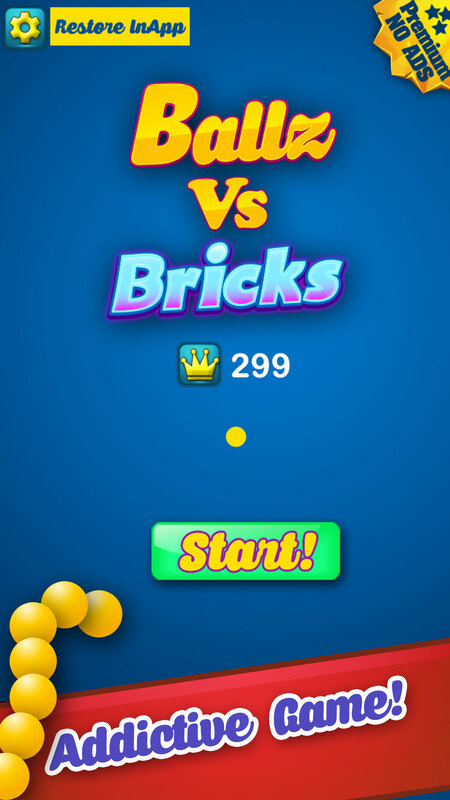 Ballz VS Bricks is an Inspired Template from Top Chart App Snake VS Block highly addicting Game. Swipe your finger to guide a chain of Balls and break the bricks. Match two or more blocks of the same color to clear the level and collect the stuck Animals, be careful as It is not that easy to save all the animals while your moves are limited! IMPORTANT: Reskin Guide documentation is included with every project to ease out the process of reskin and all Graphics are Watermarked. 5 premium mobile templates with unbelievable cost is available on Appngamereskin! 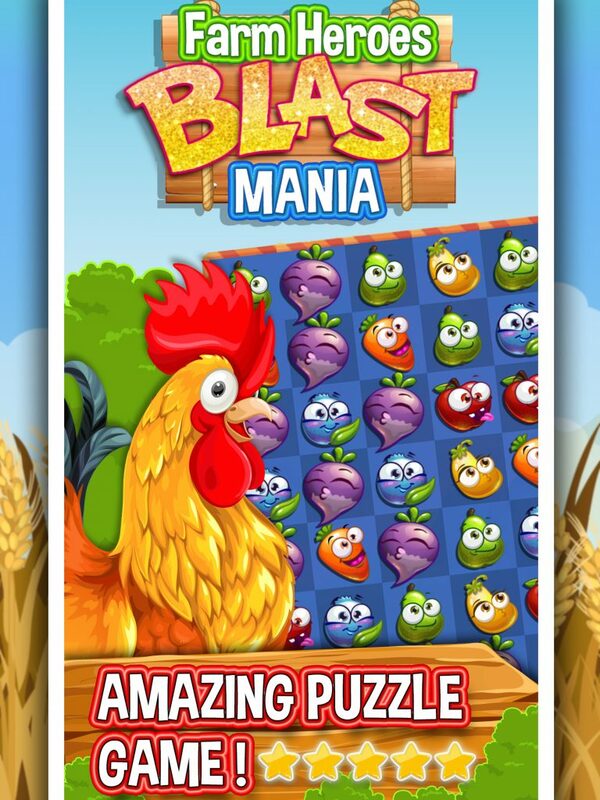 You can see top quality source code mobile games available on low or an affordable cost. This is best option you will see in games. These templates have high quality. Please check your dashboard now, you can now download the 5th game. Your order has been updated. Try now! issue has been resolved now.